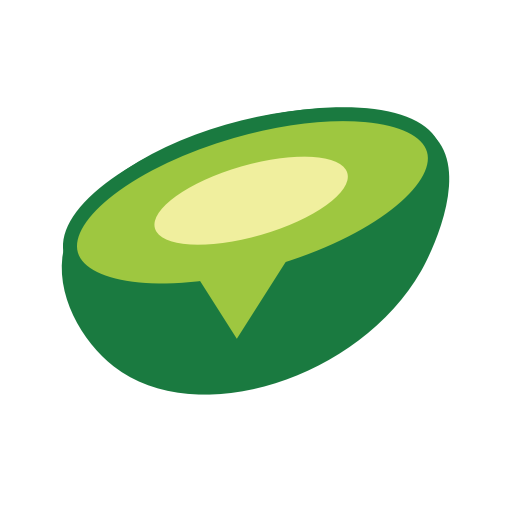 Avochato offers broadcast texting, enabling you to send the same message to a large group of people. $CUSTOM_VARIABLE: you can create any other Custom Variable by visiting Settings>Custom Variables. Once you create a Custom Variable it will appear as an additional field under each contact in the Individual Contact View. When drafting your Broadcast, keep in mind that if your message exceeds 160 characters, it will count as separate text messages. Your recipient might receive it as two separate messages or might see it as one single message, depending on their carrier and device type. The handy character counter beneath the draft window will help you keep track, though depending what variables you're using your message might exceed the 160 character limit for some customers (e.g. those with really long names). If you want to broadcast a message that you've already saved as a Template, you can access and insert those quickly by clicking "Templates" (formerly "Macros") above. You can also insert a photo or media attachment. Note that if you include both text and an attachment, they will be sent as two separate messages to each recipient. Currently supported file types include JPEG, PNG, and GIFs (still and animated). We are also rolling out support for video and PDFs. If you have other types of media you want to send out, let us know! Add by Number: manually type each of the numbers you want to send a Broadcast to. Avochato will automatically create new Contacts for each entry in the Contacts view. Add Groups via Tags: if you've tagged your contact, you can choose entire groups of Contacts based on these tags. If you select multiple tags and someone belongs to both groups, they will not receive duplicate messages from you. Add via CSV: upload an entire bank of contacts via CSV for your Broadcast. You're almost there! The last step is to choose whether to send the Broadcast immediately or schedule it for later. Click "Broadcast Now" and your Broadcast will be sent! Or click "Save Scheduled Time" and then "Publish" in the upper right corner. Scroll down beneath the calendar to see a best-guess preview of how your message will appear to recipients. Use the dropdown menu to click through each recipient in the list and see the message they will see. This is useful for identifying problems with Custom Variables or merging in first names. What’s the point of Avochato? I can already text from my phone. How do companies use Avochato?